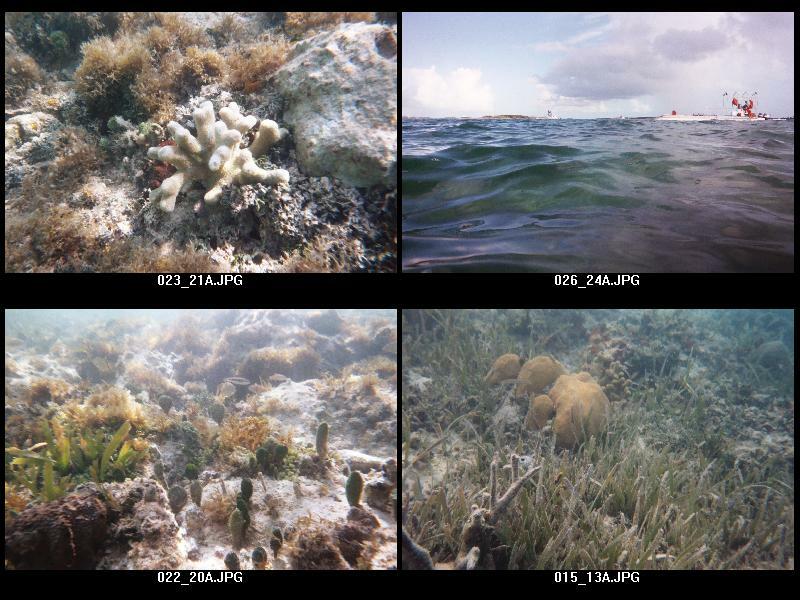 These photos were taken in Exuma in August 2003. I flew there with Ben Fishback and Oscar Barbery. We had never flown to far southeast so it was an adventure. The flight took over three hours from Pahokee, Florida in a cessna 172. The Exuma island chain is beautiful. 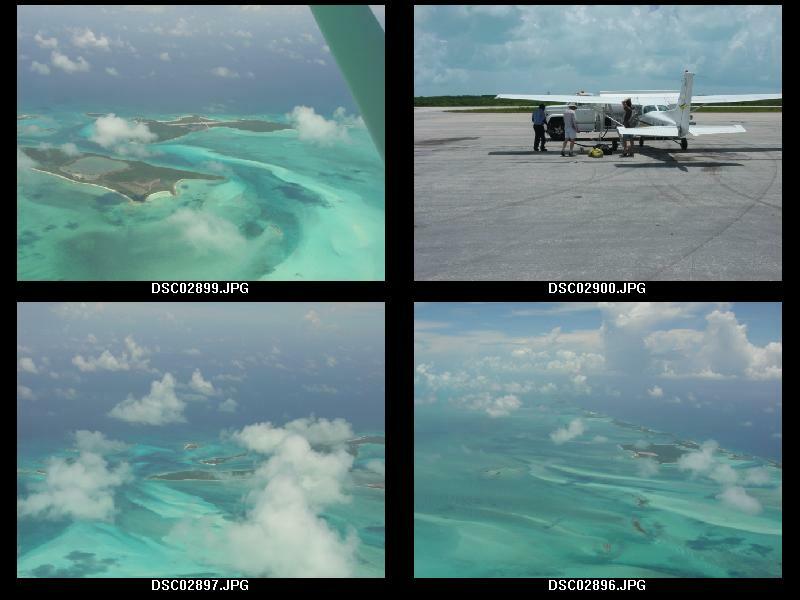 We landed at Exuma International Airport. 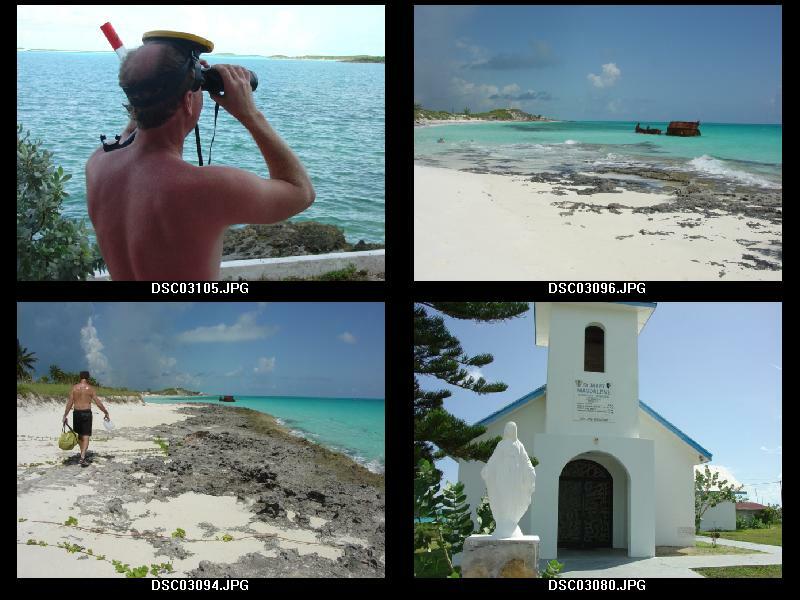 Below are photos taken in George Town near the government docks and in South Exuma near a ship wreck and at the local church. 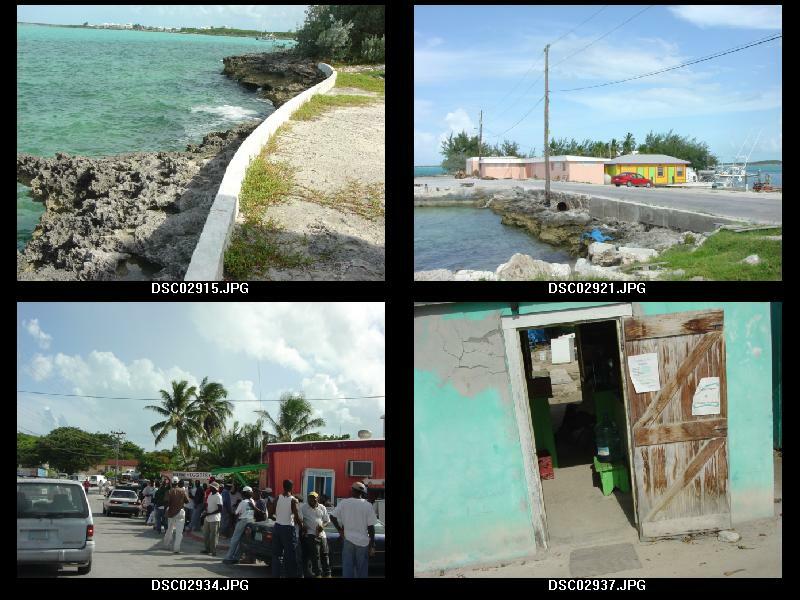 Below are photographs of the road leading south from George Town called Queen's highway. We came upon an abandoned school built in the last century and 7000 acres of old plantation lands. South Exuma is a strange collection of old houses and farmlands. Ben bought a T-shirt at the market in George Town. The town has a lot of character and isn't overrun by tourism yet. 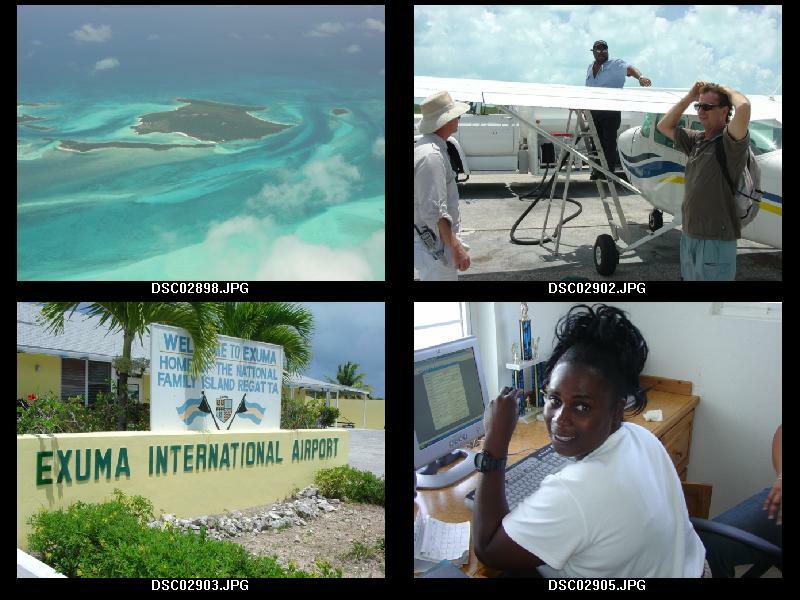 Above: photos of the airport and Samantha at Don's Rent a Car. 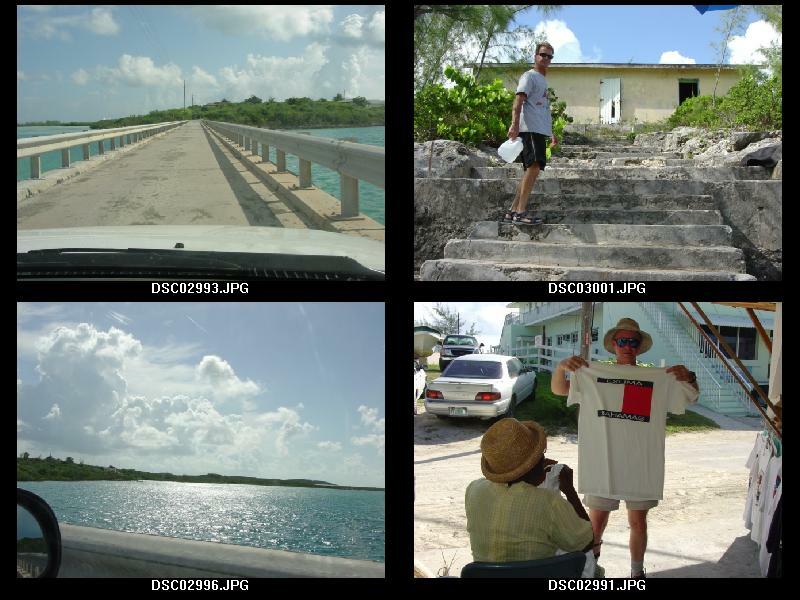 Below are more photos taken in George Town, Exuma.